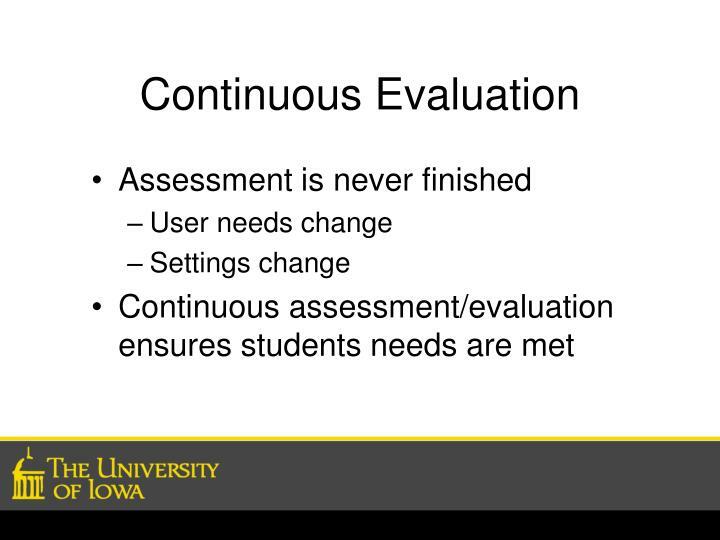 Assessment is more detailed and results in acquisition of new information. 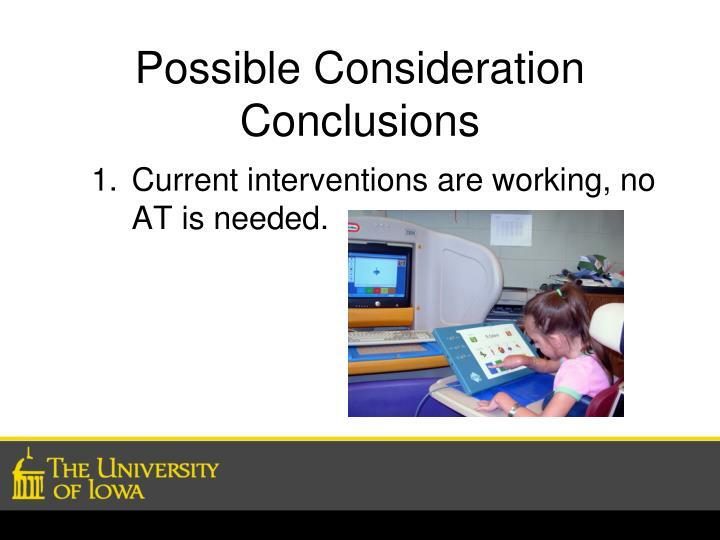 Current interventions are working, no AT is needed. 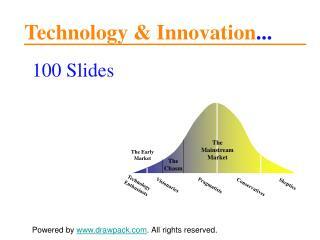 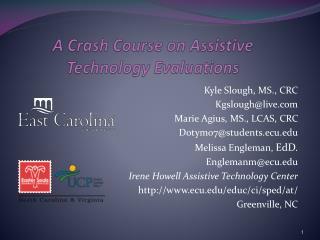 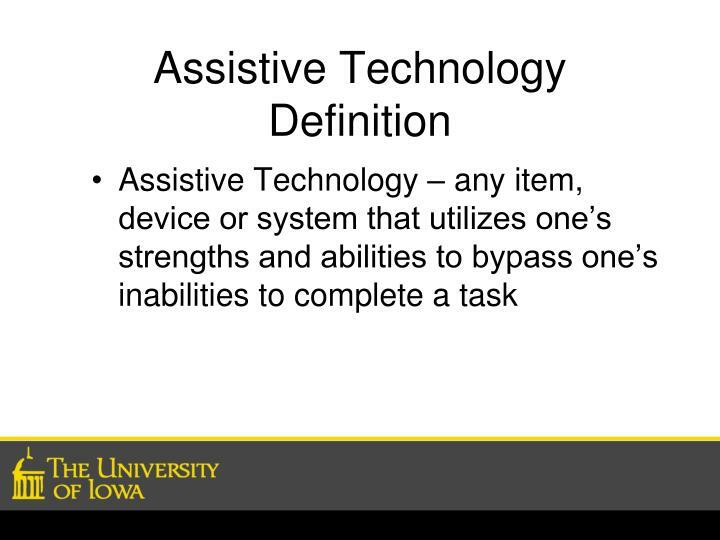 Assistive Technology is already being used or trialed. 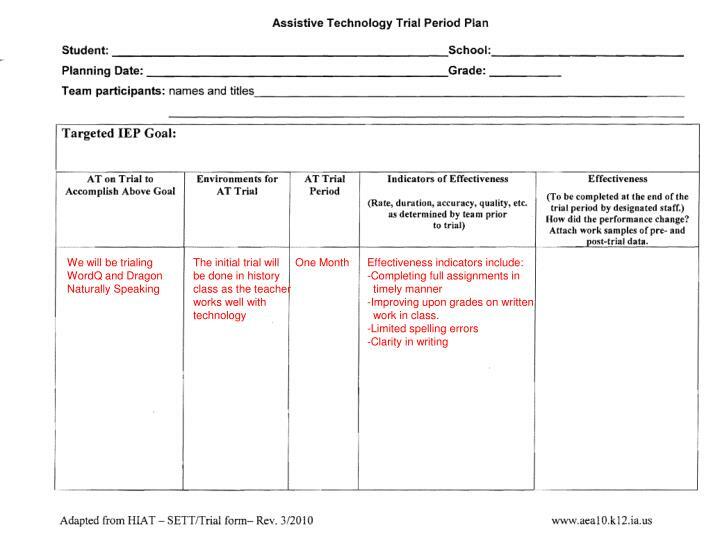 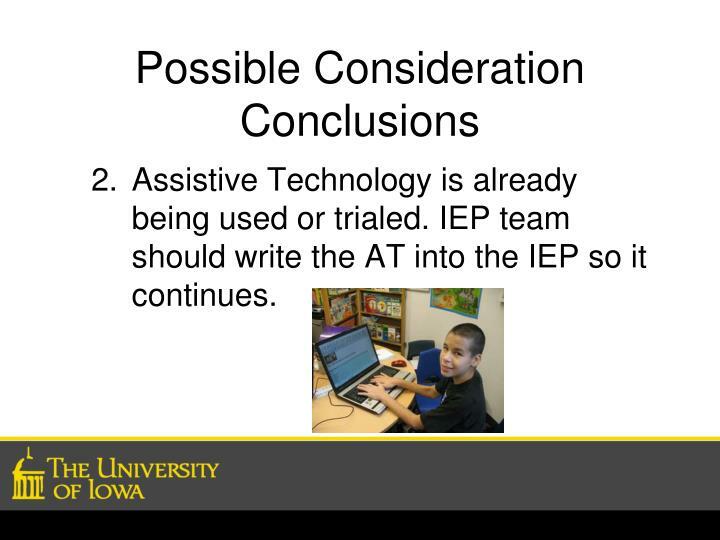 IEP team should write the AT into the IEP so it continues. 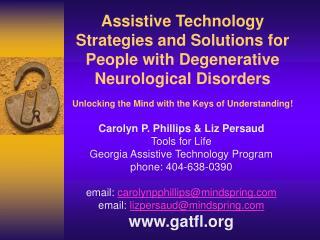 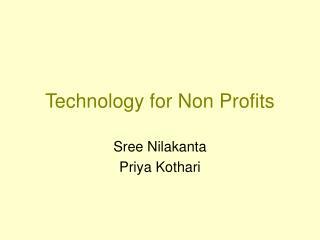 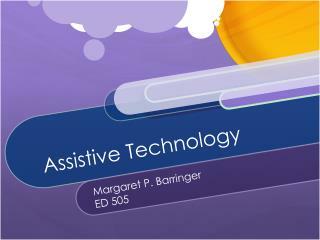 New Assistive Technology should be tried. 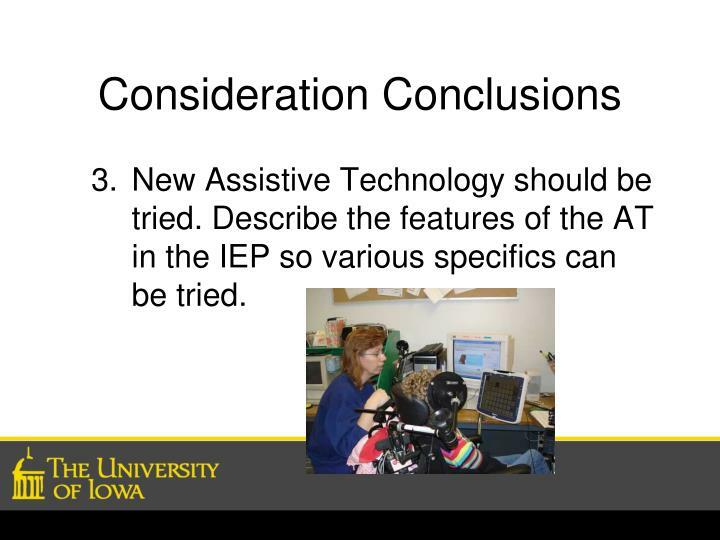 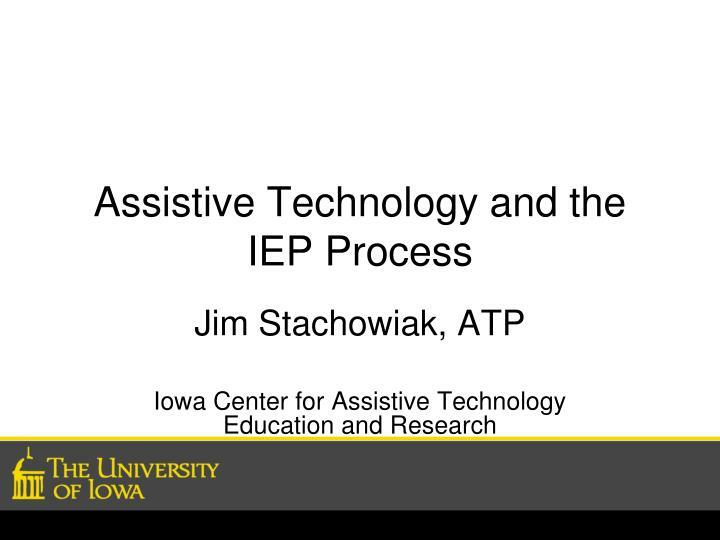 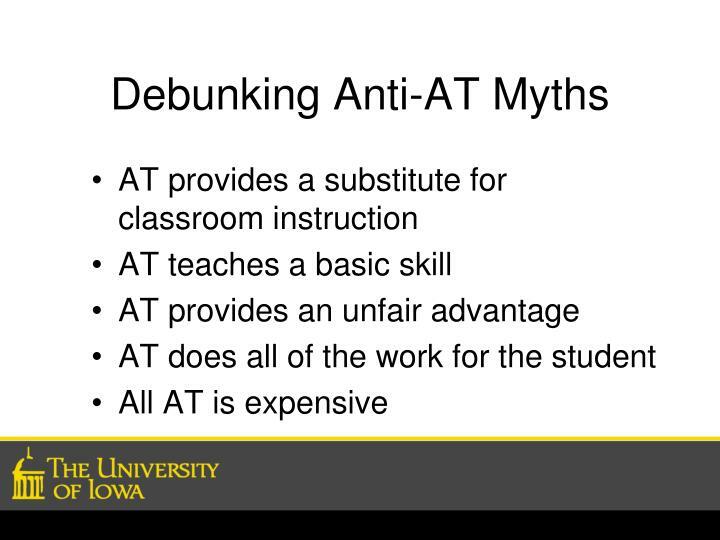 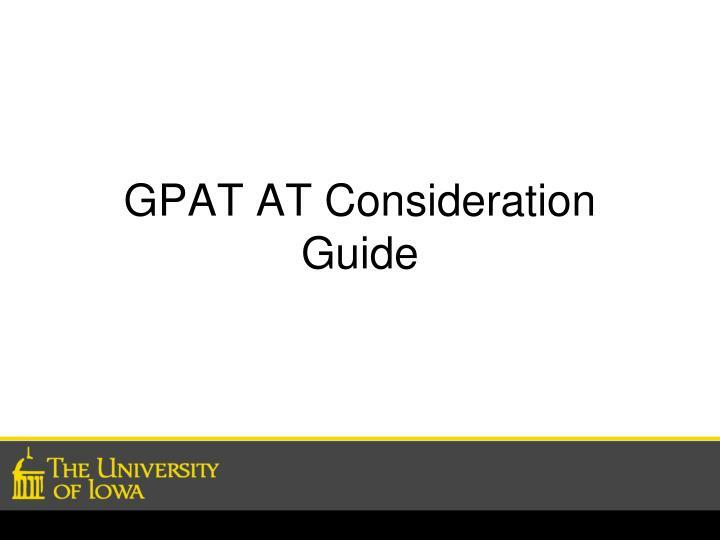 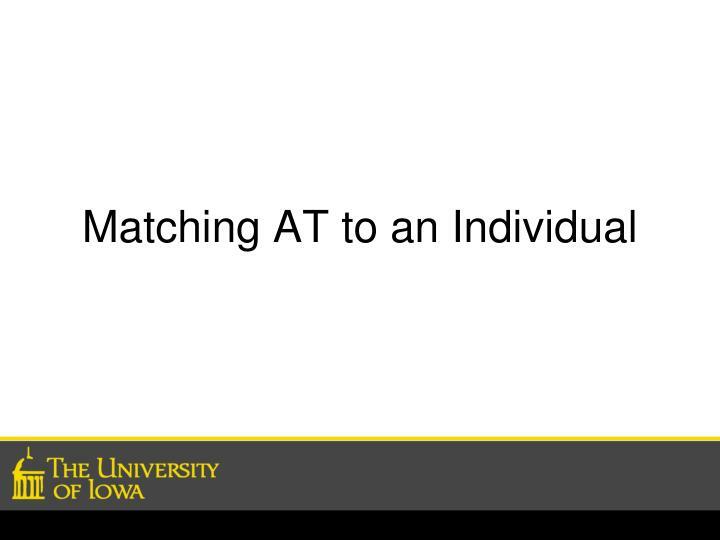 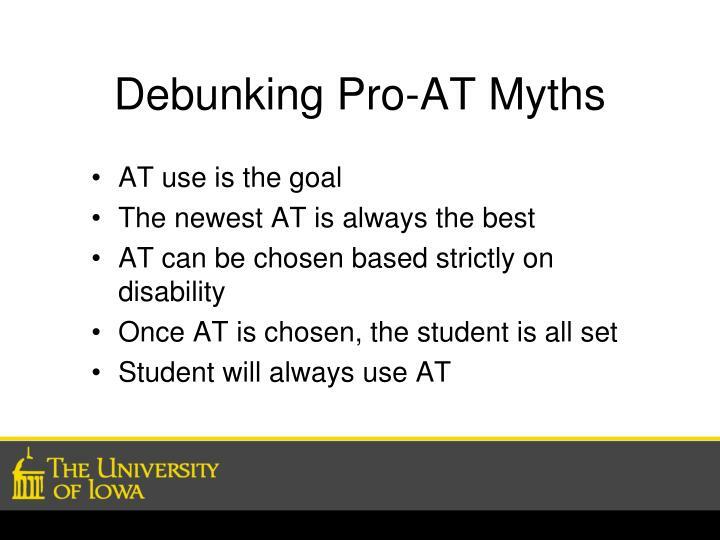 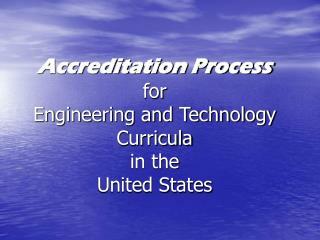 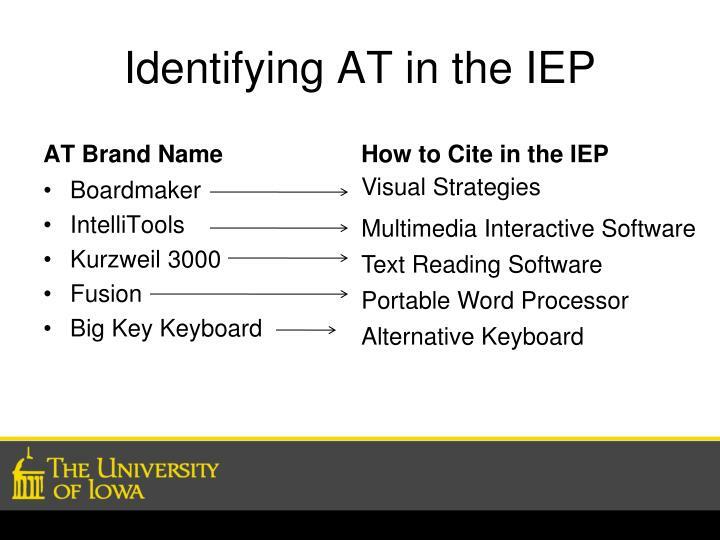 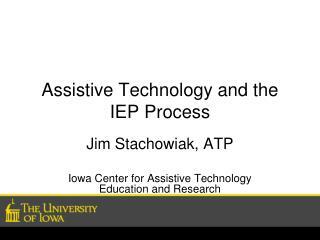 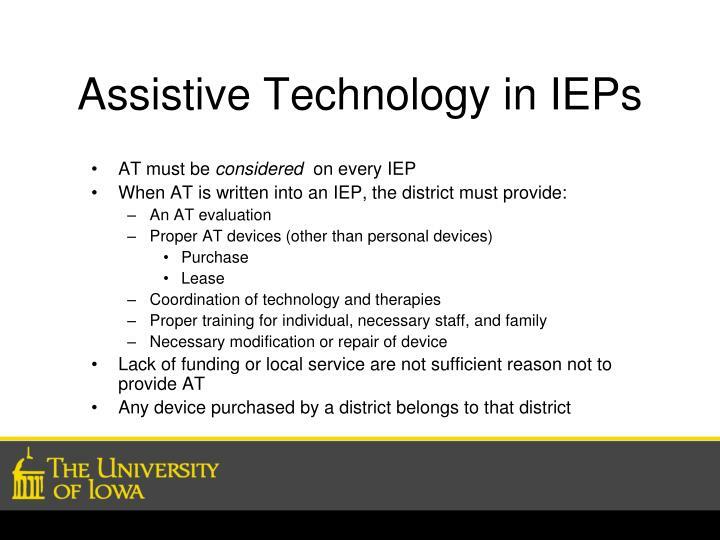 Describe the features of the AT in the IEP so various specifics can be tried. 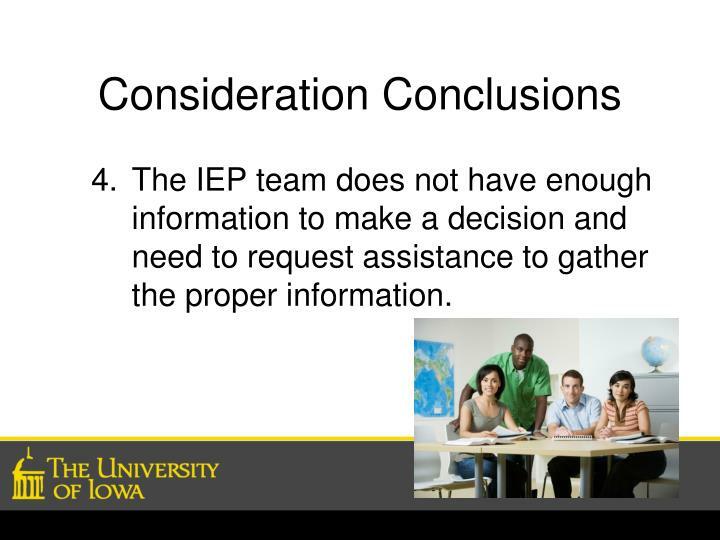 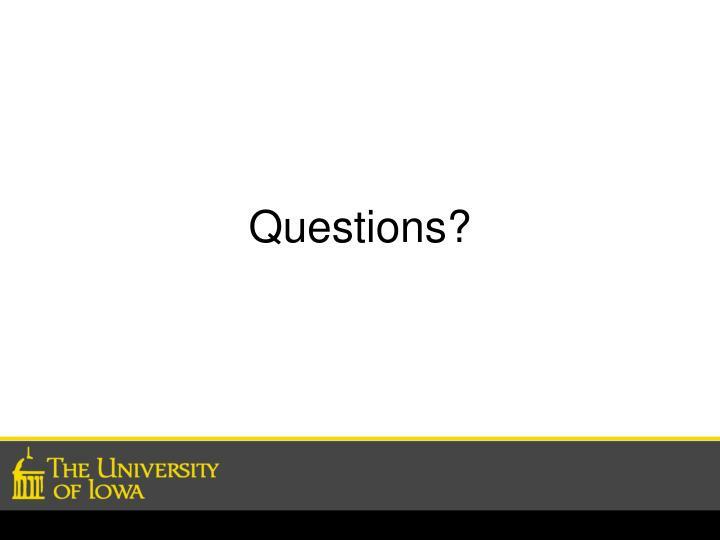 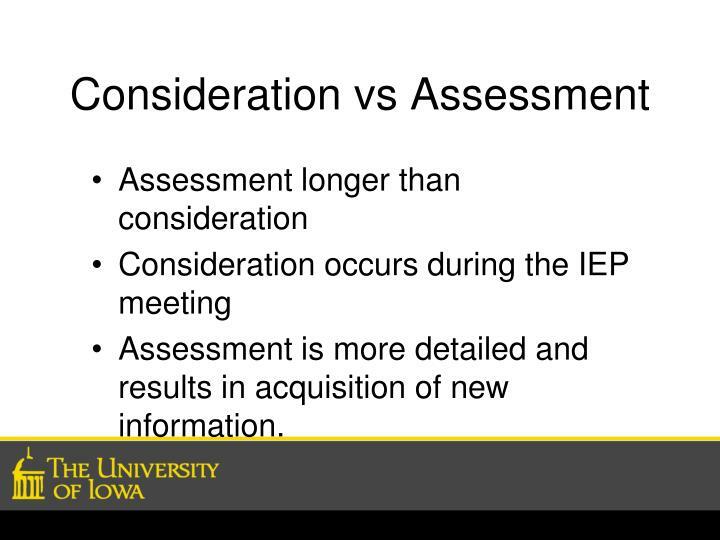 The IEP team does not have enough information to make a decision and need to request assistance to gather the proper information. 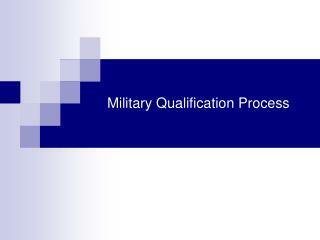 amount of time, thus it will be trialed. 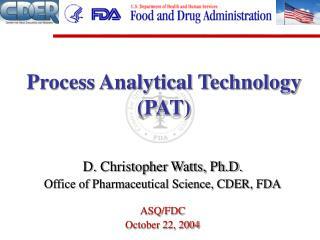 and tracked to determine its effectiveness. 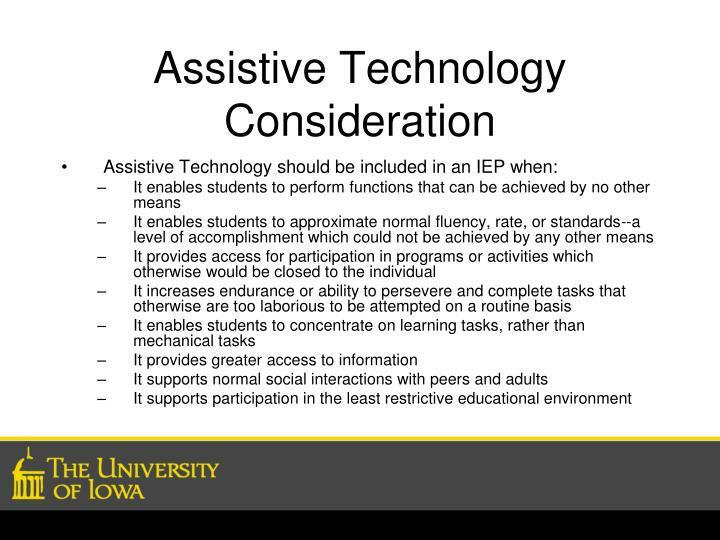 What does the student need to be able to do? 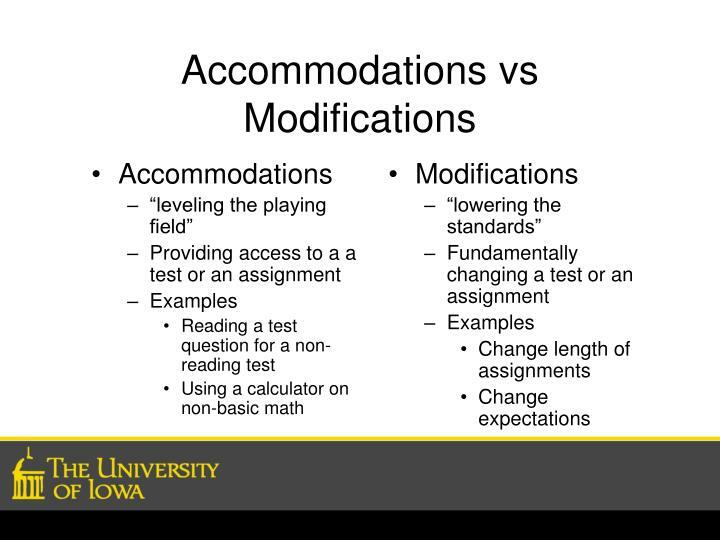 What are the student’s limitations? 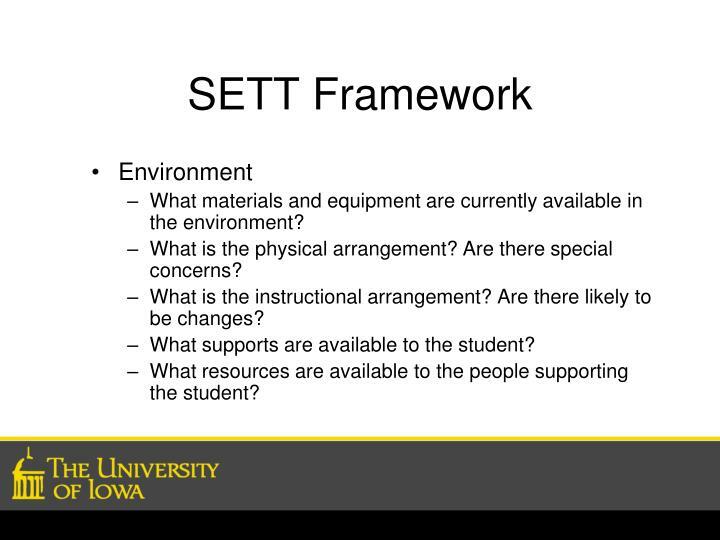 What is the physical arrangement? 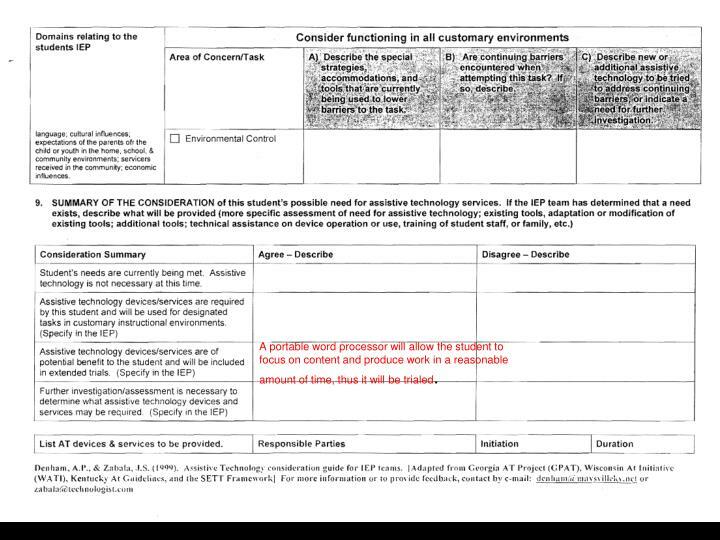 Are there special concerns? 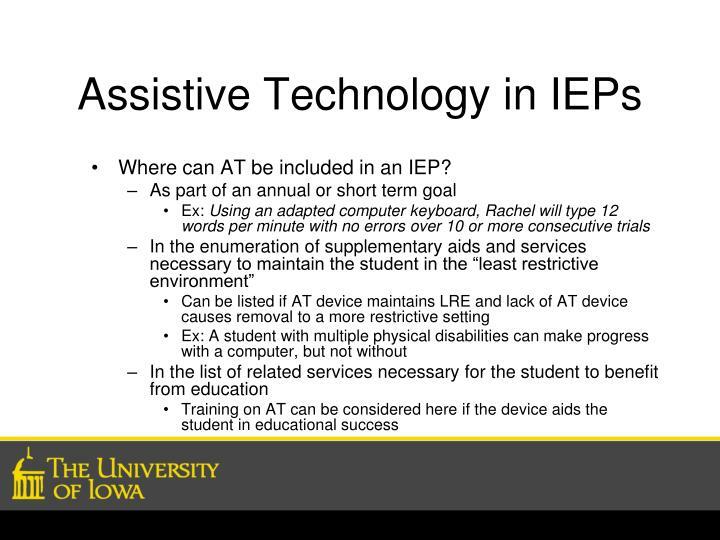 What is the instructional arrangement? 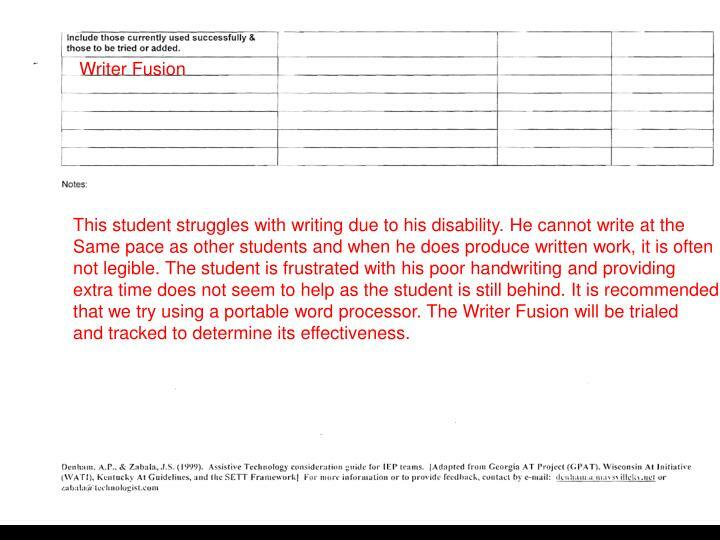 Are there likely to be changes? 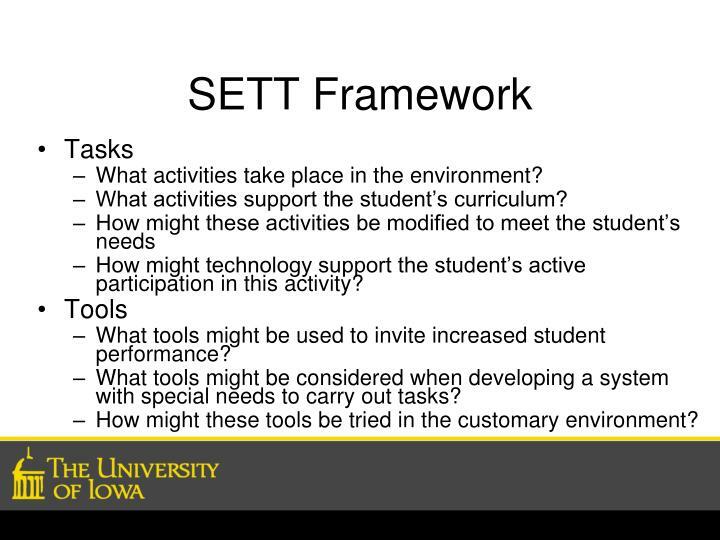 How might technology support the student’s active participation in this activity? 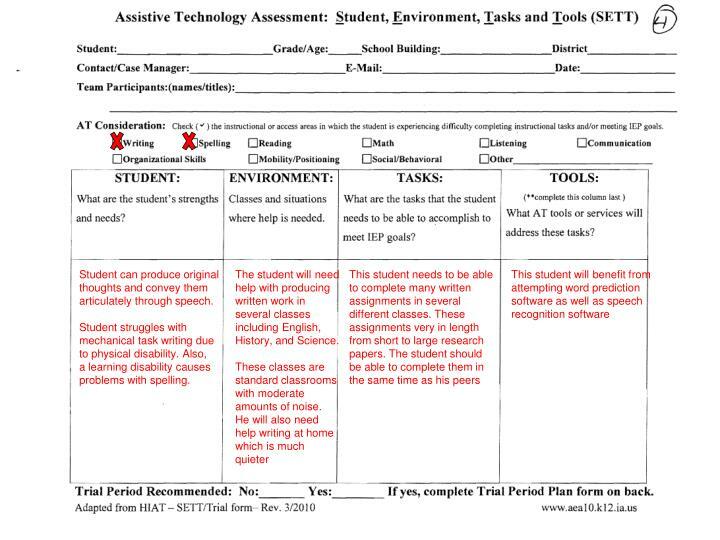 What tools might be used to invite increased student performance? 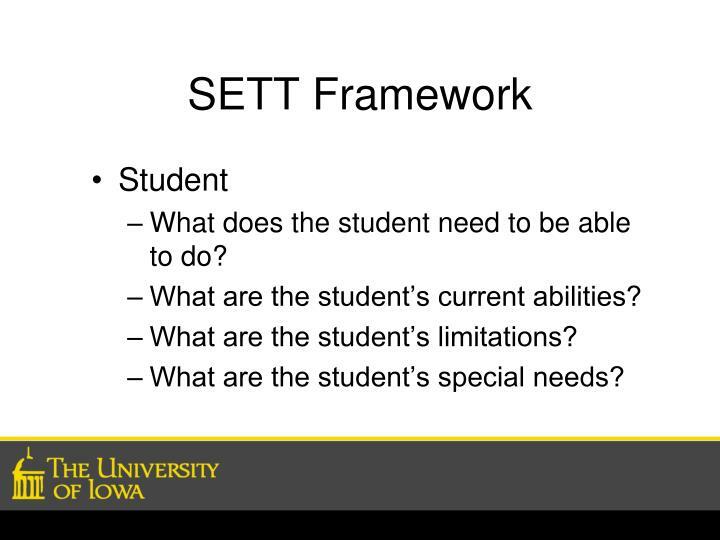 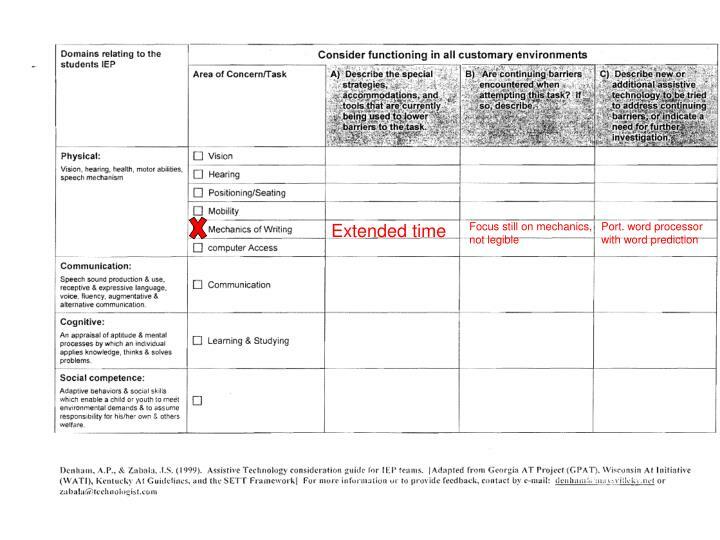 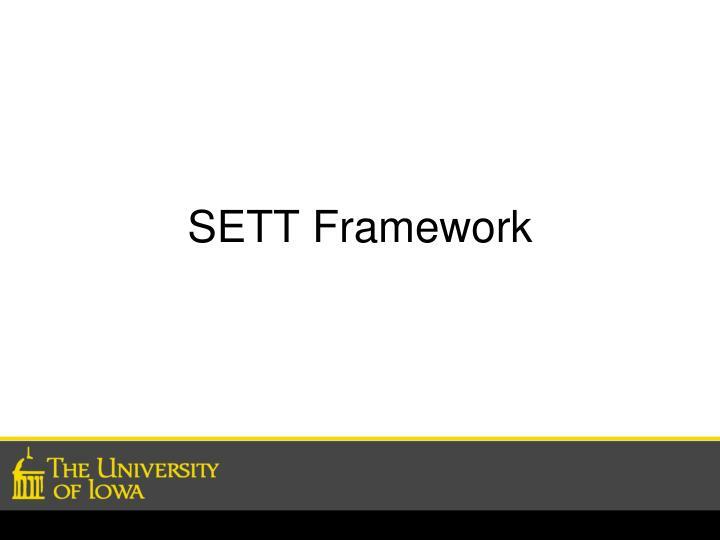 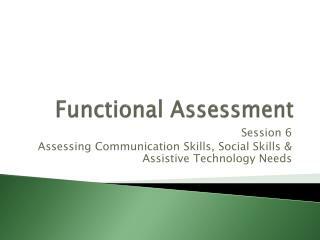 What tools might be considered when developing a system with special needs to carry out tasks? 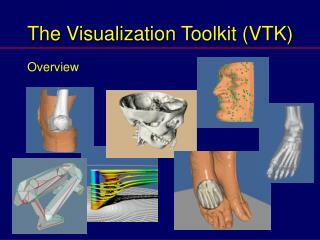 How might these tools be tried in the customary environment? 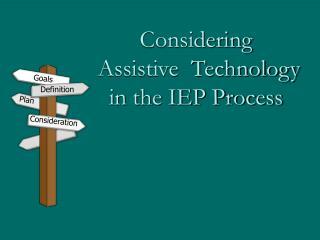 Where can AT be included in an IEP? 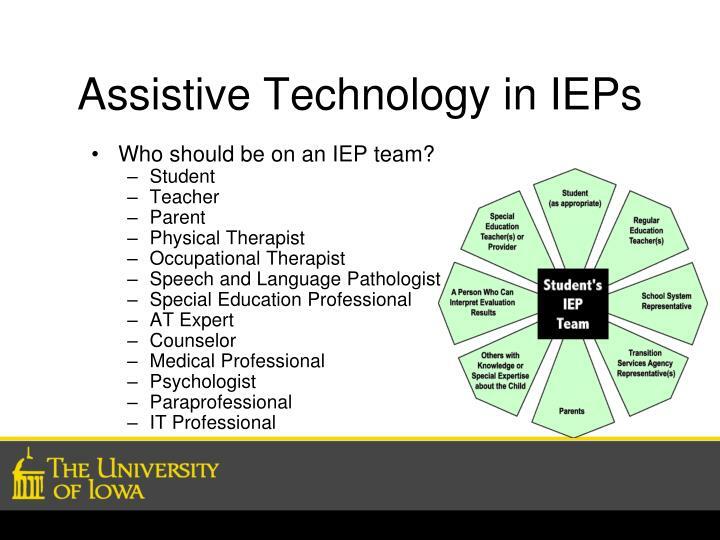 Who should be on an IEP team? 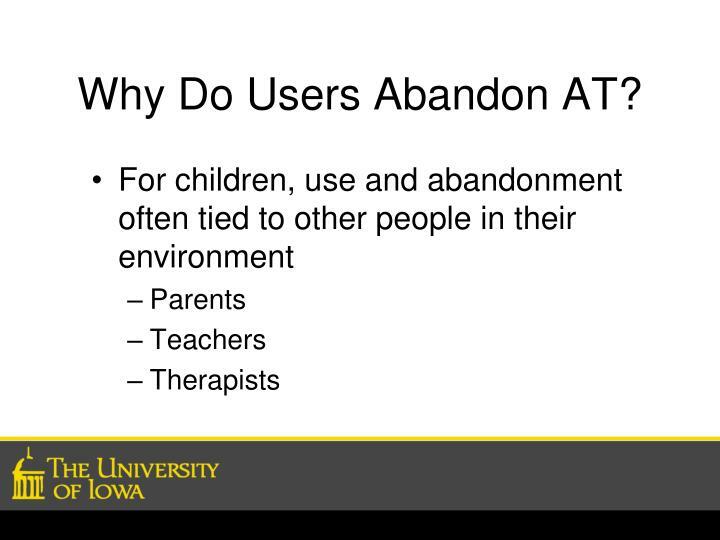 Why Do Users Abandon AT? 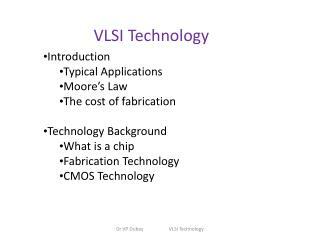 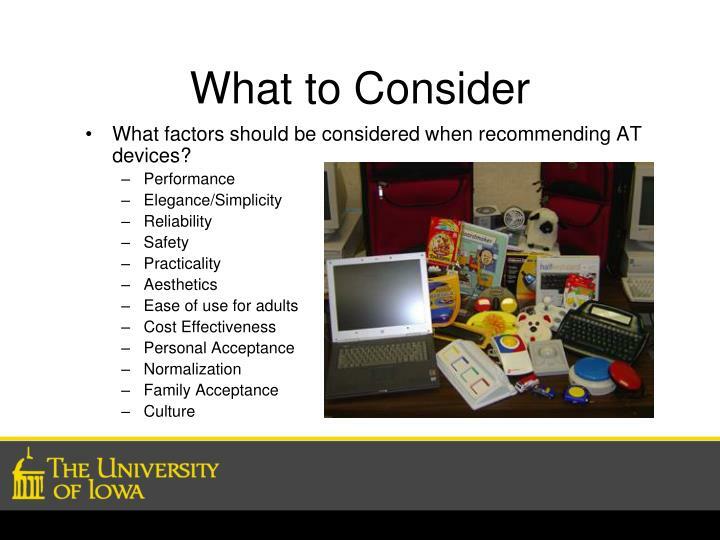 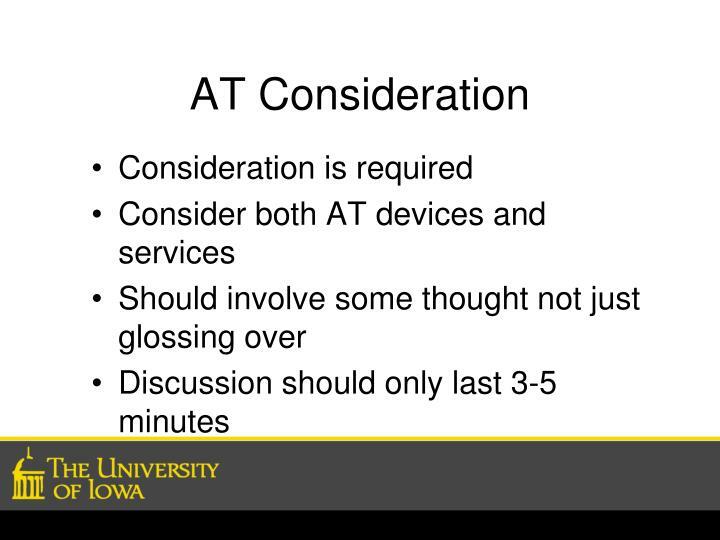 What factors should be considered when recommending AT devices? 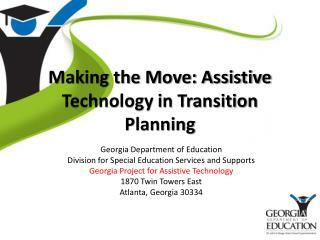 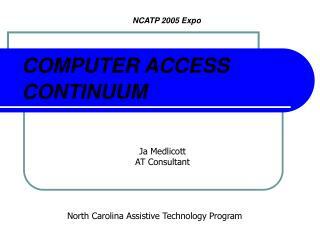 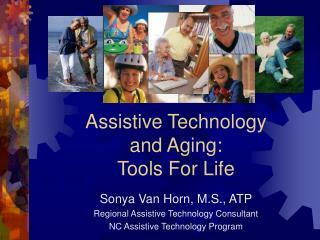 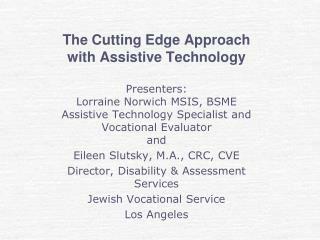 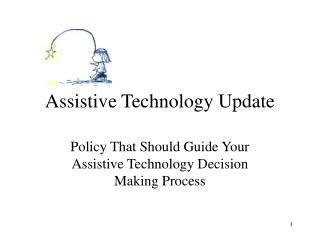 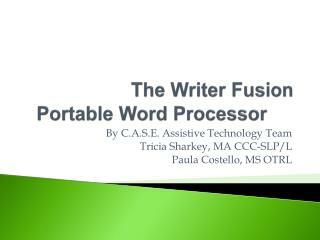 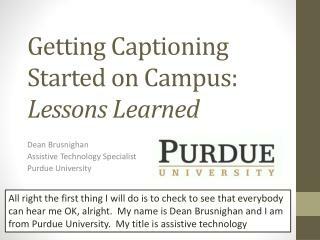 Making the Move: Assistive Technology in Transition Planning -. 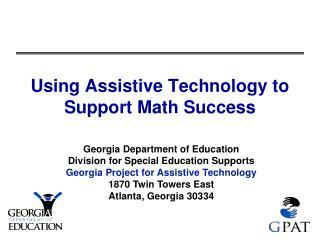 georgia department of education division for special education services and supports georgia project for assistive technology 1870 twin towers east atlanta, georgia 30334. 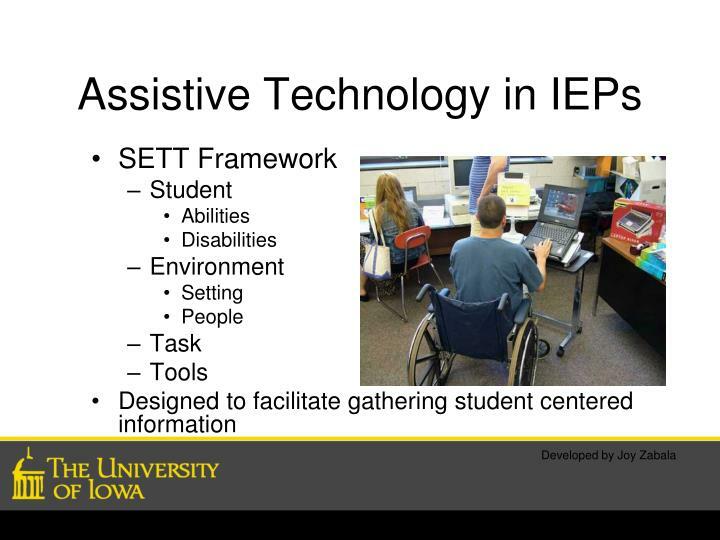 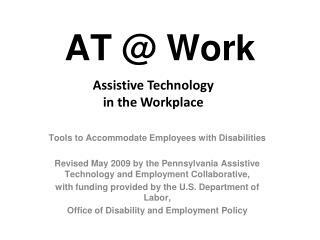 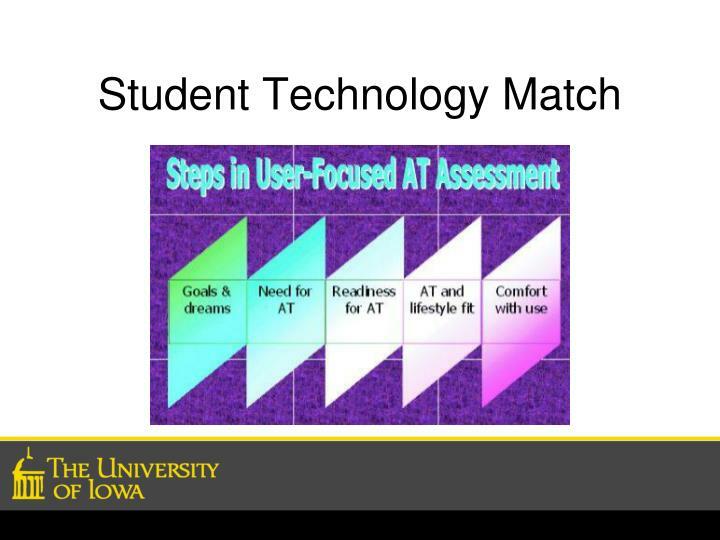 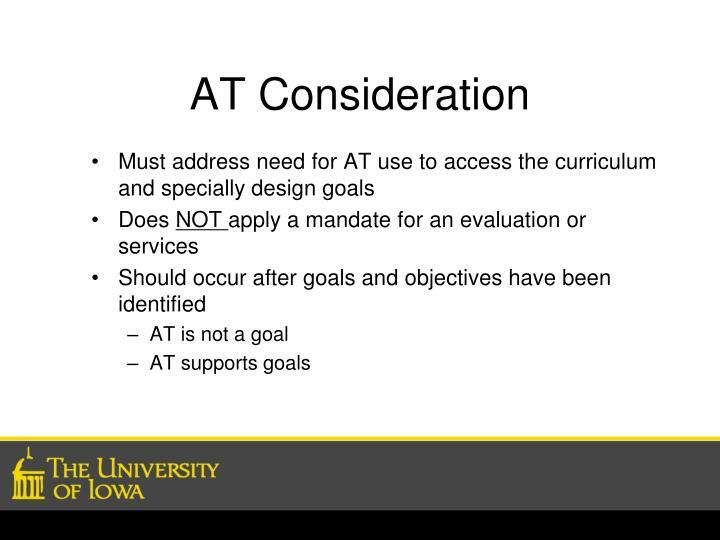 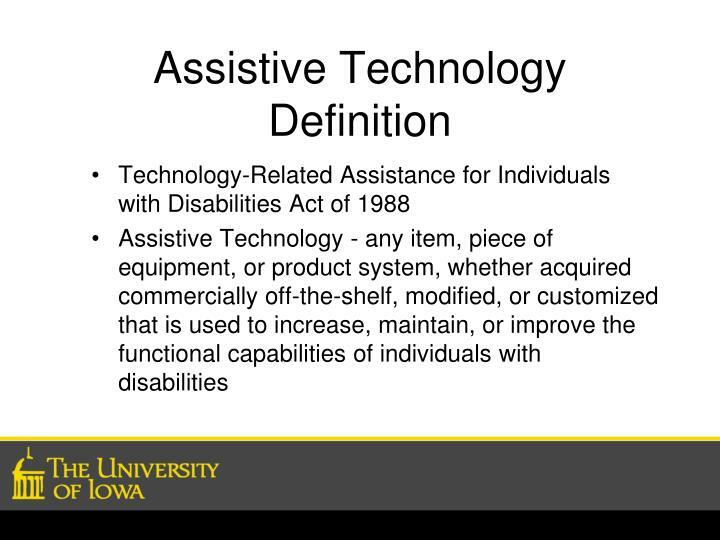 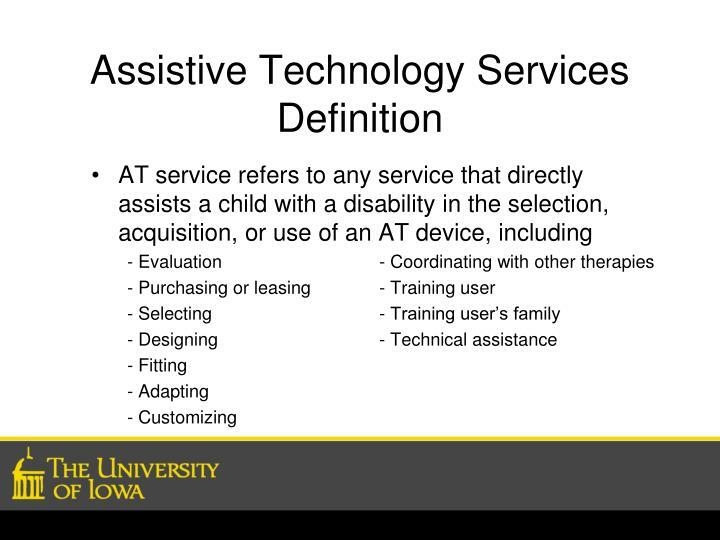 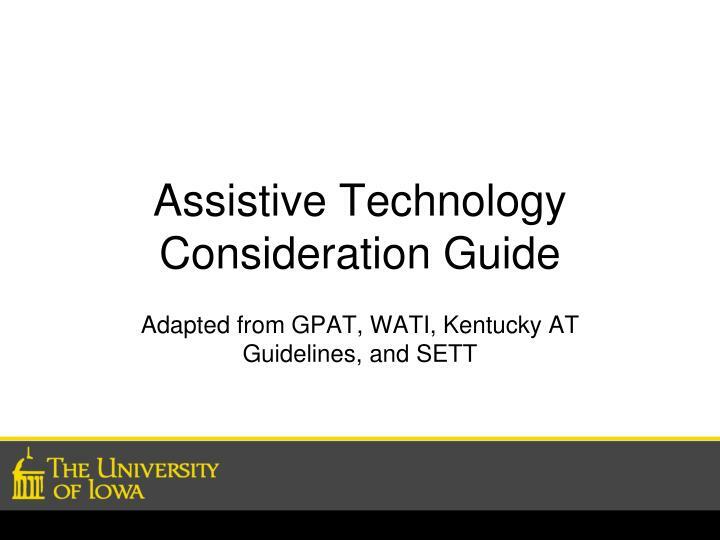 Chapter 7 Reading Wisconsin Assistive Technology Initiative wati -Asnat assessing student’s needs for assistive technology. 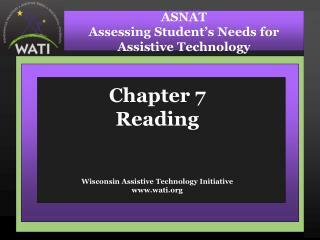 chapter 7 reading wisconsin assistive technology initiative www.wati.org.